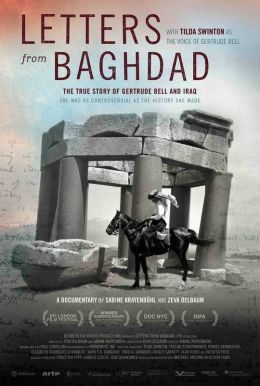 Voiced and executive produced by Academy award winning actor Tilda Swinton, Letters from Baghdad tells the extraordinary and dramatic story of Gertrude Bell, the most powerful woman in the British Empire in her day. Bell shaped the destiny of Iraq after World War I in ways that still reverberate today. More influential than her friend and colleague T.E. 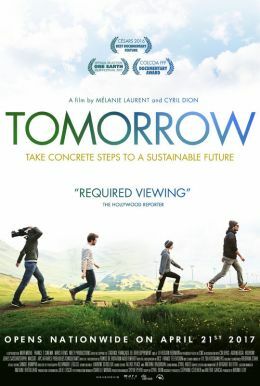 Lawrence (a.k.a. Lawrence of Arabia), why has she been written out of the history?